Morgan Stanley: "Sustainable Investing has gone from a niche investment idea to attracting enough capital to start having an impact on global challenges at a meaningful scale. The intensity of recent growth has been driven by a fundamental shift in how investors and asset owners view environmental, social and governance (ESG) factors." MS polled 118 asset owners. 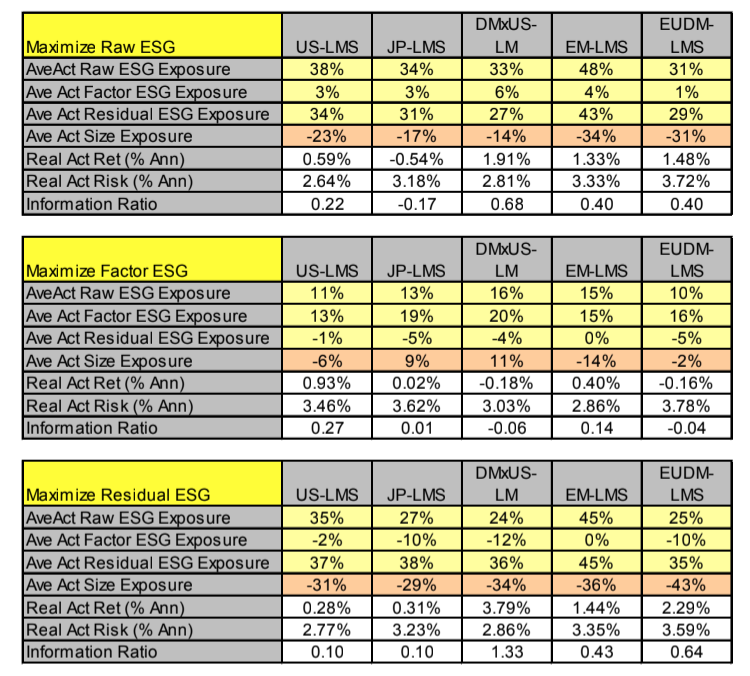 -78% of respondents listed risk management as an important factor driving their adoption of sustainable investing. -77% of respondents also focused on generating returns. The link to the survey paper is here. 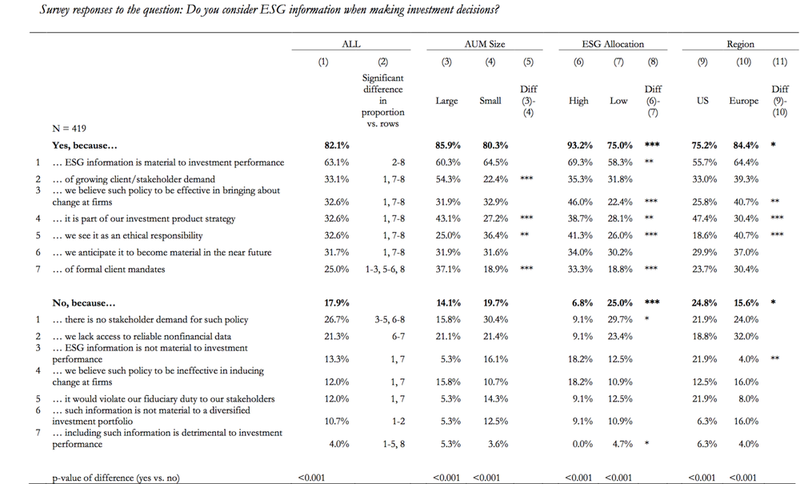 It chimes with the CFA ESG survey I posted about previously.